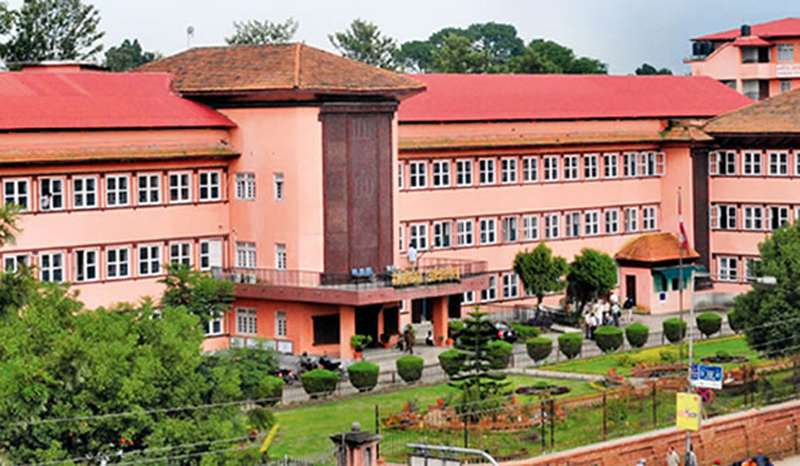 The Universal Institute of Advance Studies and Research Pvt Ltd and Medical College Teaching Hospital and Research Center Pvt Ltd moved the court, separately, challenging the TU executive council's decision to this regard given on April 6. In response to separate writ petitions, earlier the SC had given interlocutory orders on May 3 and May 14. The three parties were summoned on May 22 for discussions on the issue. In the new verdict, the court cited that it was not seen as necessary to give continuity to the previous interim orders. The petitioners had claimed that offering Maters' Degree courses in the new fee structure determined by the TU executive council was not possible,programs for this academic session will be closed if students were not enrolled in line with the previous notice which will ultimately deprive applicants of fundamental rights guaranteed by the constitution and cause huge damage to them. Prior to this, the TU-affiliated medical colleges were charging Rs over 3 million (3,099,396) for the same programs. Report on investigation into thesis irregularities submitted. Meantime, the investigation committee under the Tribhuvan University, formed to look into the irregularities pertaining to thesis and to find out the truth about it as well as present a report with recommendations regarding the appropriate arrangements to be made in that regard, submitted its report to Vice Chancellor Prof Dr Tirtha Raj Khaniya, today. 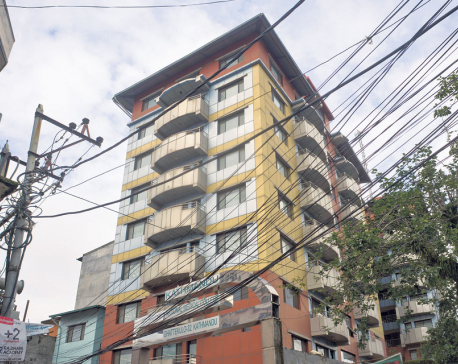 The TU executive council on September 15, 2016 constituted the five-member investigation committee under the coordination of Bhim Subedi, professor at the Central Department of Geography. The committee has stated that it has prepared the report after holding formal and informal discussions with the stakeholders, interaction and on-site study. The members of the committee included retired professor duo Dr Lok Narayan Jha and Dr Ram Bahadur Chhetri, Prof Dr Ananda Sharma of the Ratna Rajya Laxmi Campus and associate professor Dr Giriraj Tripathi of the Faculty of Science and Technology. Handing the report to the Vice Chancellor, committee coordinator, Prof Dr Subedi said they have recommended through the report that the research and thesis works carried out under the world's one of the largest universities and the country's oldest one should be up to the mark and world-class in standard, and the anomalies seen in this department should be sorted out. Receiving the report, Vice Chancellor Khaniya expressed the commitment to take appropriate policy decision from the meeting of the TU executive council by incorporating the suggestions included in the report after studying it.